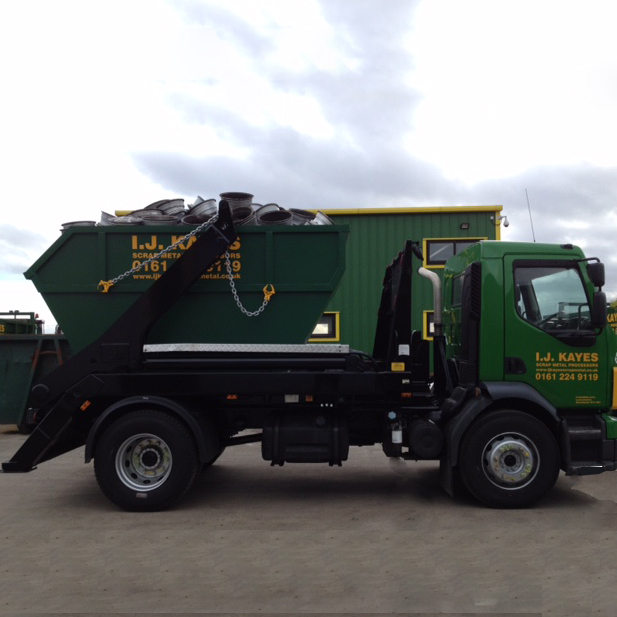 We provide a scrap metal collection service with an extensive fleet of vehicles from our small Hi-Abs to 44ton Articulated Bulk Trailers. Whatever your collection needs, we have the facility to remove your scrap metal. Check out our Container Services to see full details of our containers. All our end of life vehicles are depolluted and crushed to government standards. In addition, all the DVLA paper work is done for you without administration fee, meaning that we inform DVLA that the vehicle has been successfully scrapped. We offer a free collection service throughout the North West. 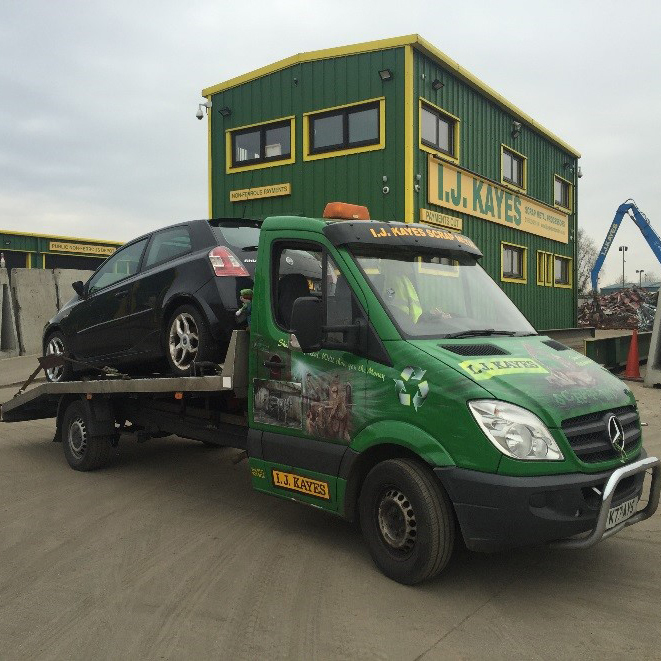 We have facility to collect any size vehicle or machinery, with our extensive fleet of hi-abs and recovery vehicles, anything from small vehicles to commercial trucks (HGV's).